Anyone else thinking this ? ...steering wheel from the Audi Etron EV line would work in other Audis? It does look interesting. But need more information on the installation. 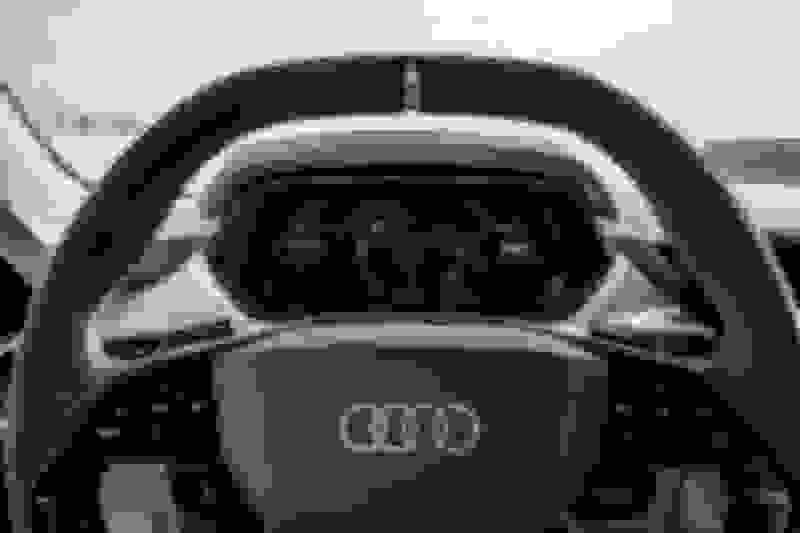 That steering wheel is not Audi's best, I prefer the one in my S5. Quick Reply: Anyone else thinking this ?